The City of Gaithersburg, Maryland offers a number of eNewsletters on various topics, including the Gaithersburg Farmers Markets. Click here to sign up for the eNewsletters you wish to receive. The Main Street Farmers and Artists Market, in Kentlands, is open year-round on Saturdays from 9 a.m. to 2 p.m. at the Main Street Pavilion, one block off of Kentlands Boulevard. 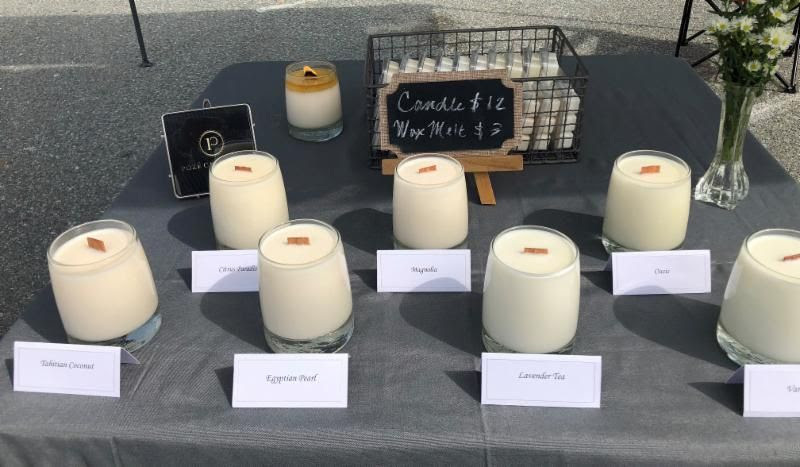 This week we welcome new vendor Pozē Candle Co. They describe their beautiful products this way: "We are devoted to creating luxury candles with all-natural soy wax and wooden wicks. Our candles offer a clean, healthy burn and enticing crackling effect. Handcrafted blends of carefully curated essential and fragrant oils add warmth, character, and a bit of mystery to your treasured spaces." Their products are hand poured in the USA with an array of fragrances for every scent palate; citrus, lavender, magnolia, coconut, vanilla and their own custom blends. Visit Pozē Candle Company's booth this weekend and bring home warmth, brightness and beauty to alight your home this winter! The Farmers Market eNewsletter includes a weekly recipe. While this isn't truly a Cobb salad because it doesn't have bacon, cheese and eggs...you get the idea. 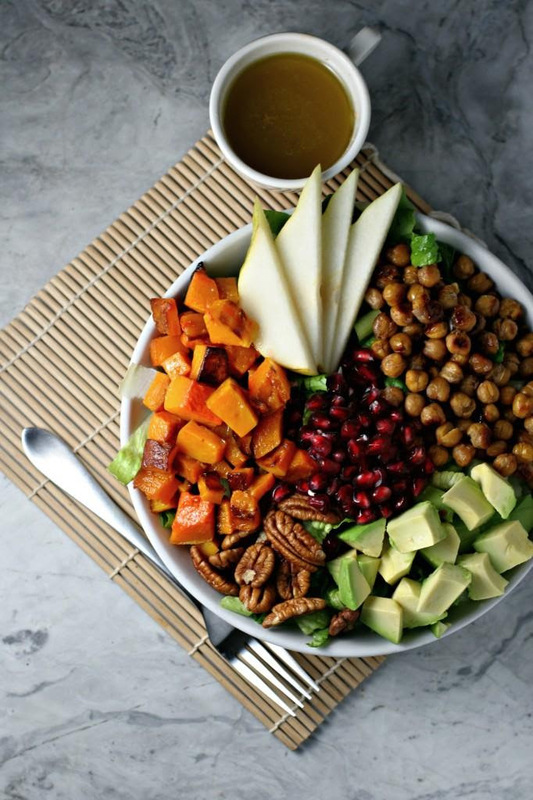 A true dinner salad that combines protein, healthy fats, fiber, green leafy lettuce and much, much more. And just look at those bright colors! Place cubed butternut squash in a bowl and drizzle with olive oil, toss to coat. Transfer to a baking sheet and add sea salt to taste. Bake until tender when pierced with a fork, around 20-30 minutes. Turn heat down to 350 degrees. Place dried chickpeas in a bowl, add olive oil, maple syrup, cinnamon and sea salt. Toss to coat. Transfer to a baking sheet and bake until lightly golden, around 20-30 minutes. Arrange romaine lettuce on plates and evenly divide toppings to place on top. Drizzle with vinaigrette and enjoy! How Should the City Spend Your Money? 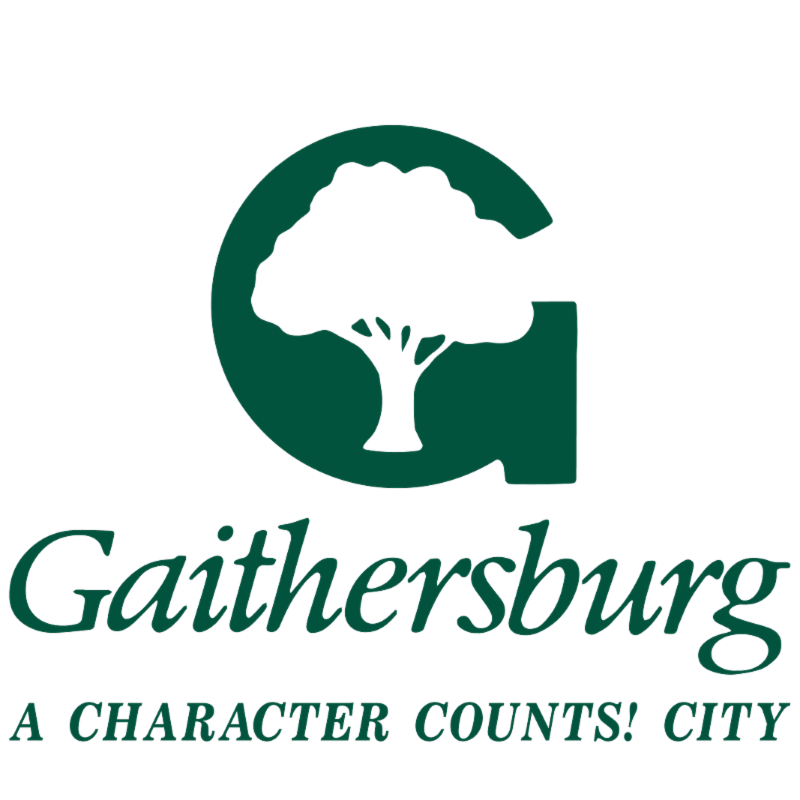 The City of Gaithersburg wants input from you as part of the FY20 budget process. Your feedback will help our elected officials set funding priorities. You'll find a link to our Virtual Budget Public Forum page and a six-question survey here. Please share this link with anyone else you think might be interested. A response by January 26 would be appreciated so your thoughts can be shared with our elected officials in March. That's pretty cool that Gaithersburg is so organized to have one place where residents can select enewsletters that interest them. Nice examples! This is good information for anyone in the area who regularly visits the farmers market. 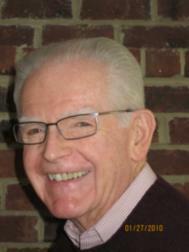 Hello Roy Kelley, Always great to get a news letter from a market to see what is in it. Have a great day! Roy Kelley - What a nice shout out for the Farmers Market. I love the shades of green in your photograph too!